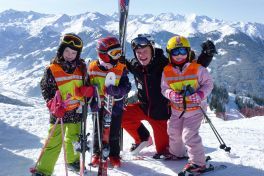 We’ve put together a very diverse program of ski courses in order to always offer your “loved ones” new experiences skiing, in the snow and on the slope during one of the prettiest times of the year – the winter holiday season. 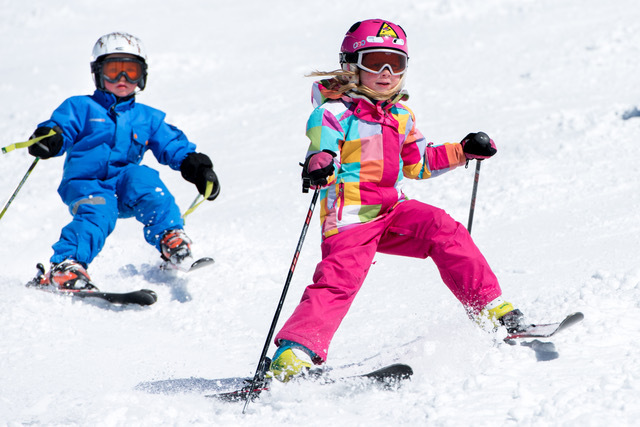 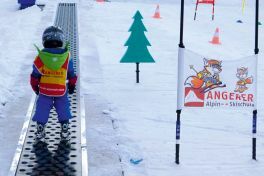 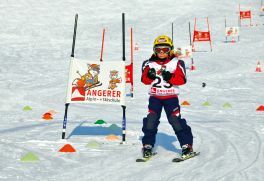 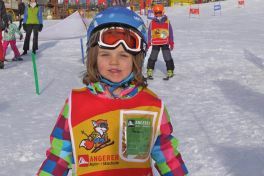 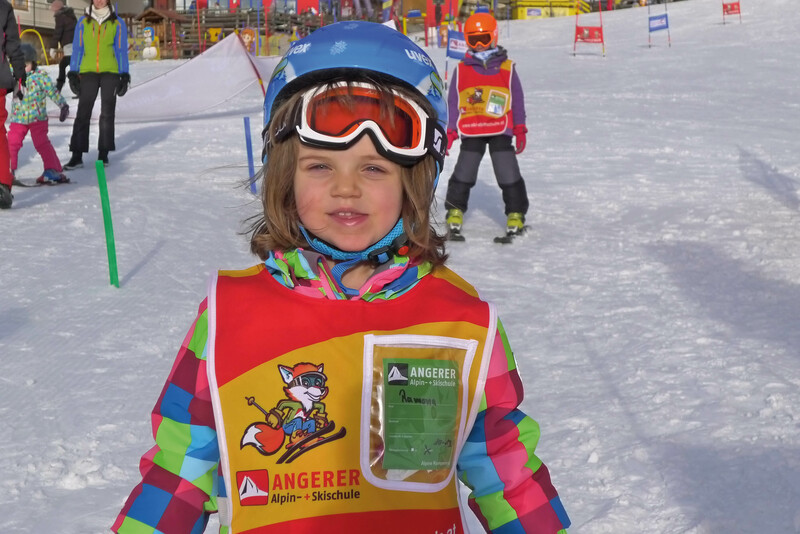 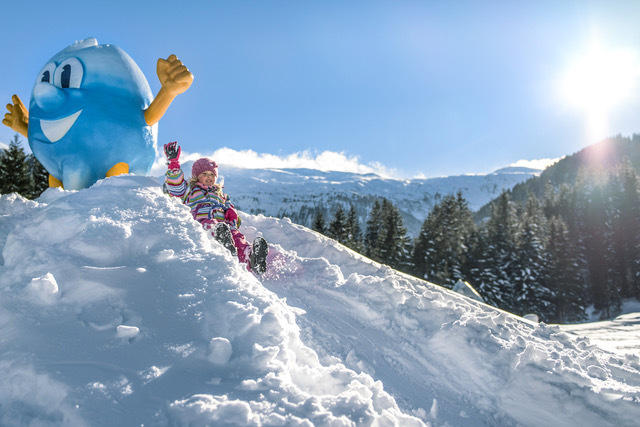 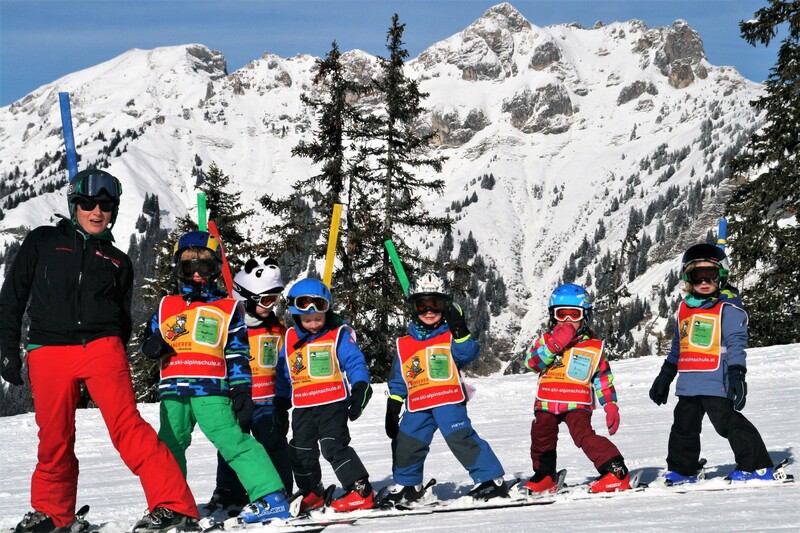 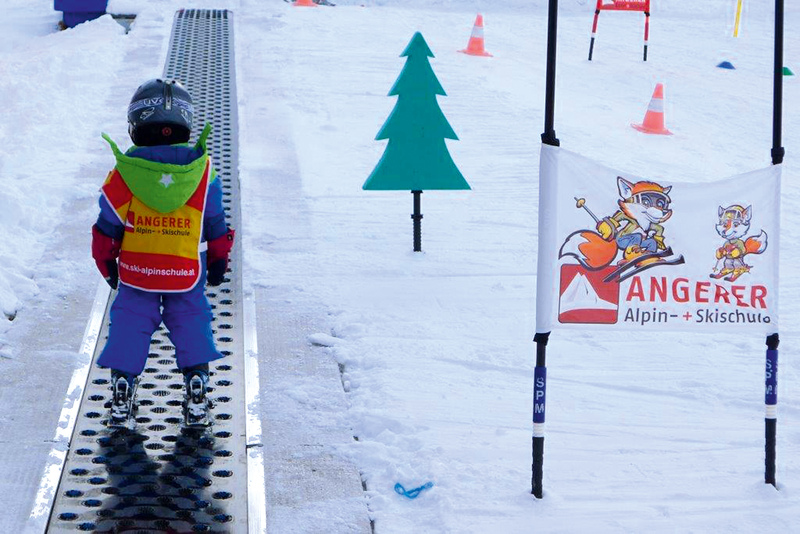 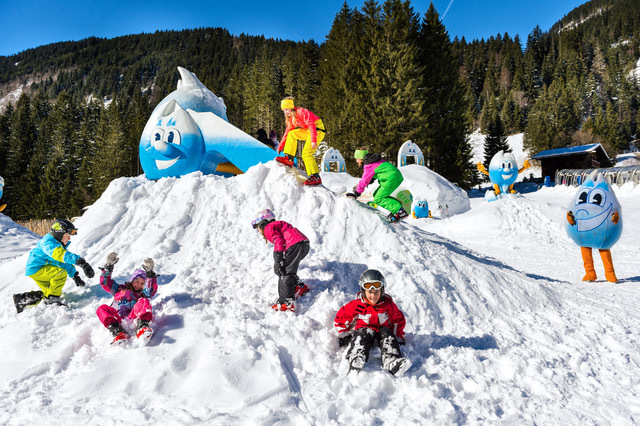 Beginners: The new kids’ world is a paradise for children, where they can learn to ski with ease. 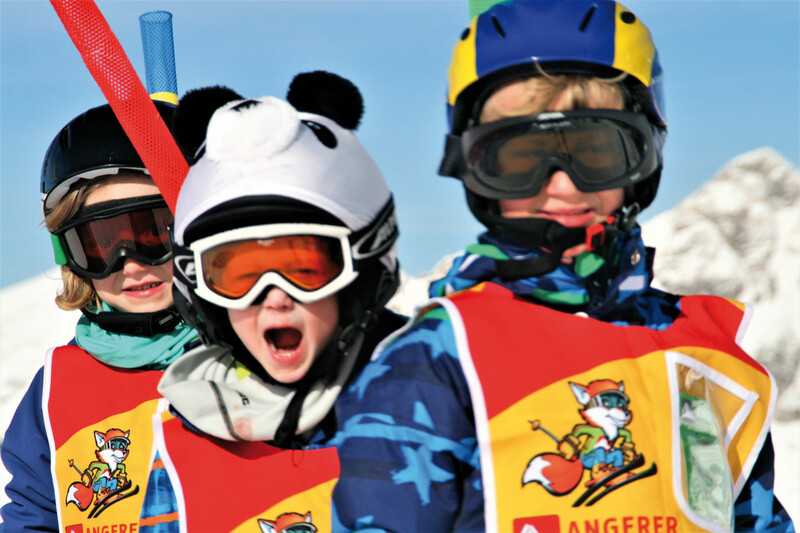 The beginner age groups are divided into children and teenagers. 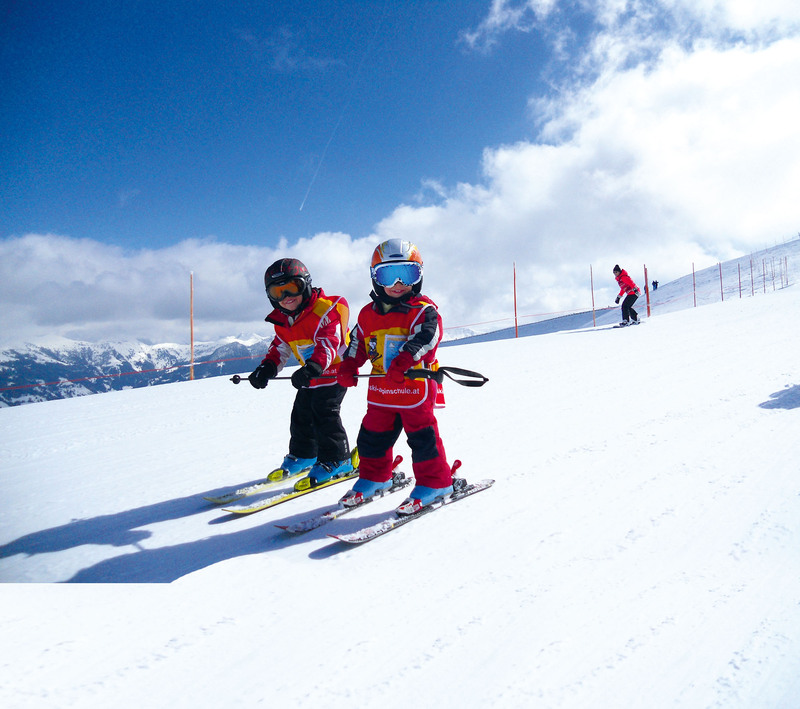 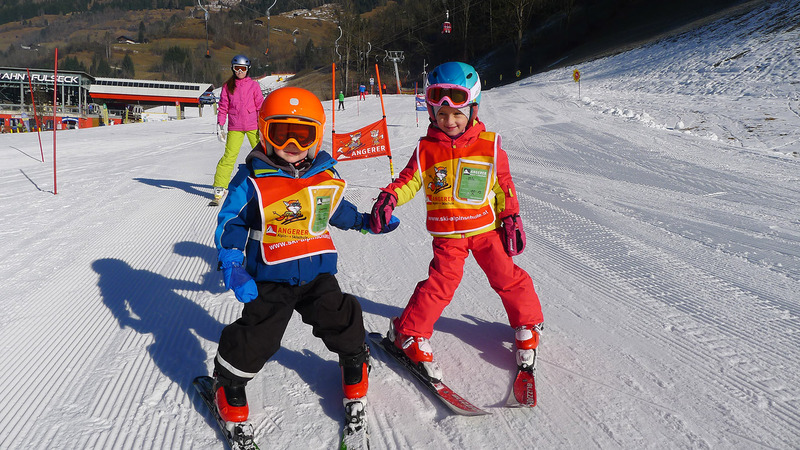 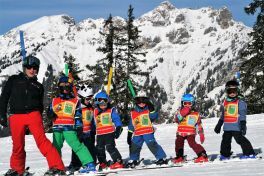 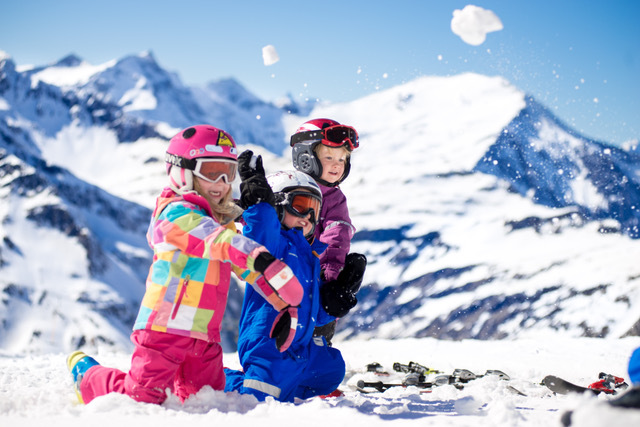 Intermediate kids can conquer Gastein’s ski slopes with their teachers, learning how to be a responsible skier, while perfecting their skills. 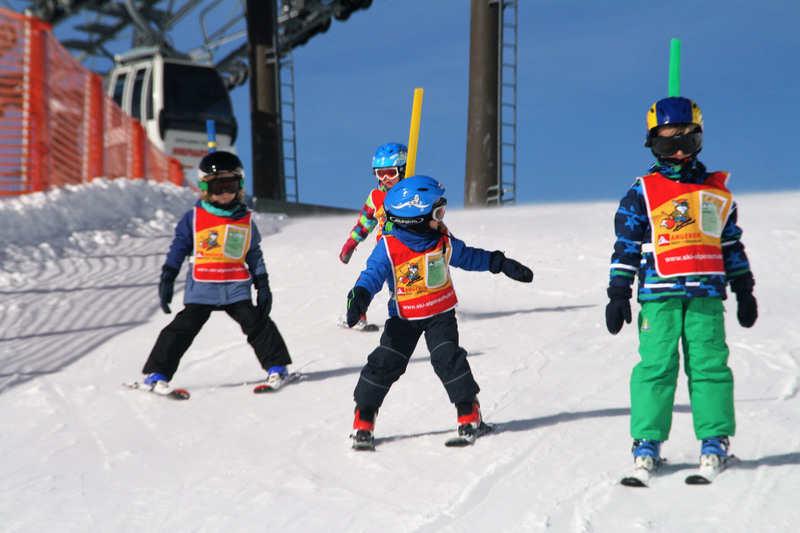 The Friday ski race is the highlight of our training week. 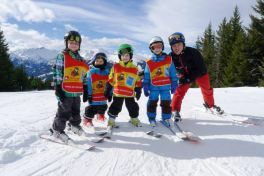 … and real pros and adventurers can move up to our freeride and freestyle program. Basic skills are required.